Tired of always putting on cheap or off-branded headsets for your gaming pleasure? Don’t worry because we’ve scoured the web to help find the best gaming headsets for the full gaming experience. Trust us when we say, you won’t have the best gaming experience if you don’t make use of an actual gaming headset. We wouldn’t recommend you using just any headset, especially if you’re using it as an additional accessory laptop gaming experience. 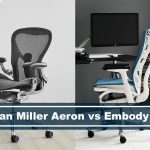 You should make sure that you are using one that’s meant for gaming, and they do make a big difference. 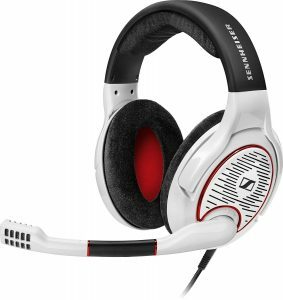 With the large variety of headsets that you can find, it is important to make sure that you know which headsets are known as the best. You don’t want to waste money on purchasing a low-quality headset. Can I use ps4 or Xbox headset on PC or vice versa? Why are gaming headsets worth it? The SteelSeries Arctis is designed for gaming. 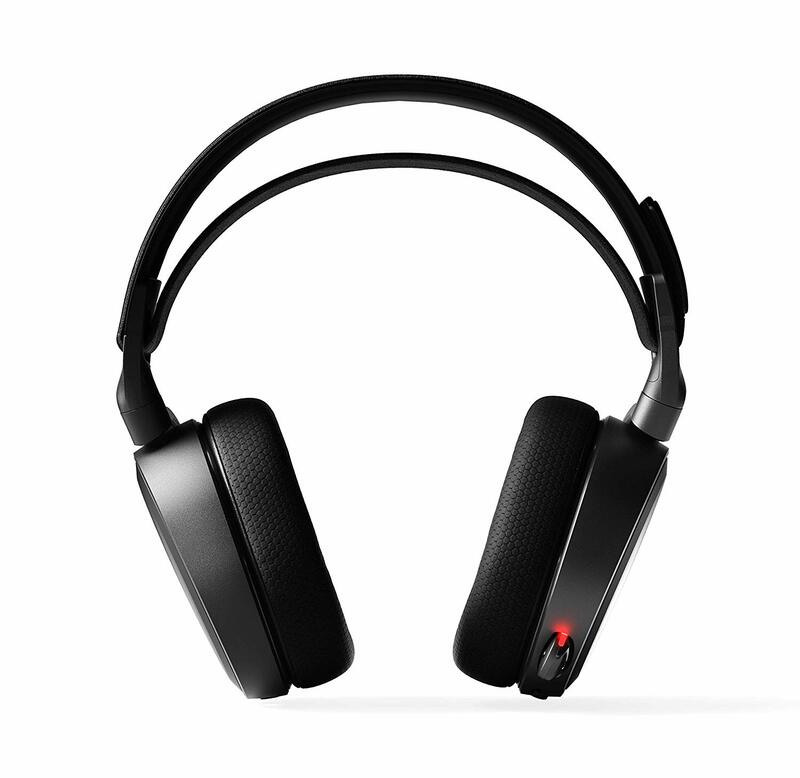 This is a wireless headset that is delivering the perfect sound with no interference. With 24-hour battery life, you are able to make sure that you are enjoying a full day of playing games before the battery needs to be recharged. 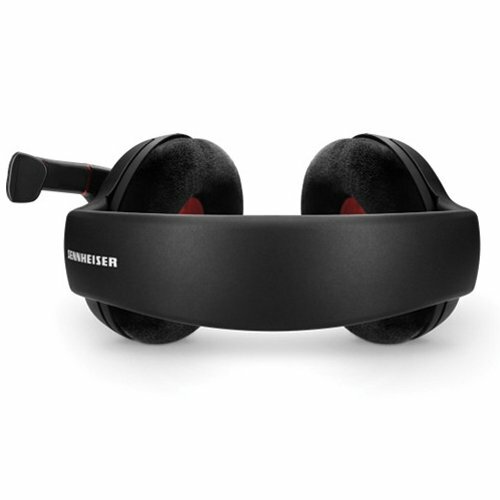 This is surround sound headsets that are comfortable to wear, but still durable enough to last you a very long time. It can be personalized to your personal needs. The headset is expandable for a better fit on your head. You can use the headset on more than one platform. From your PC to your consoles or even your phone or tablet. On-ear audio controls. 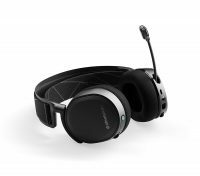 Making it easier and better to control your headset at the ears. Making it better to use with games. 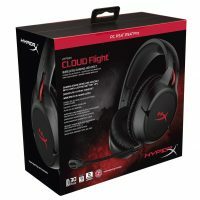 The HyperX gaming headset is one of the best headsets on the market. 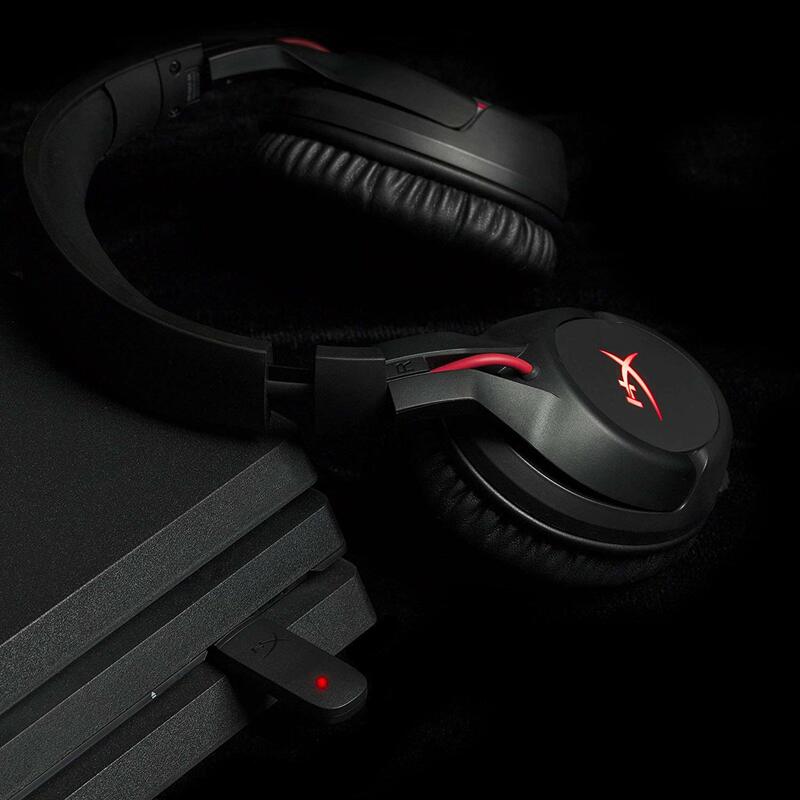 This is a wireless gaming headset with a long-lasting battery. Giving you all the comfort that you need to have the best gaming experience. It gives you about 30 hours gameplay on one battery charge. 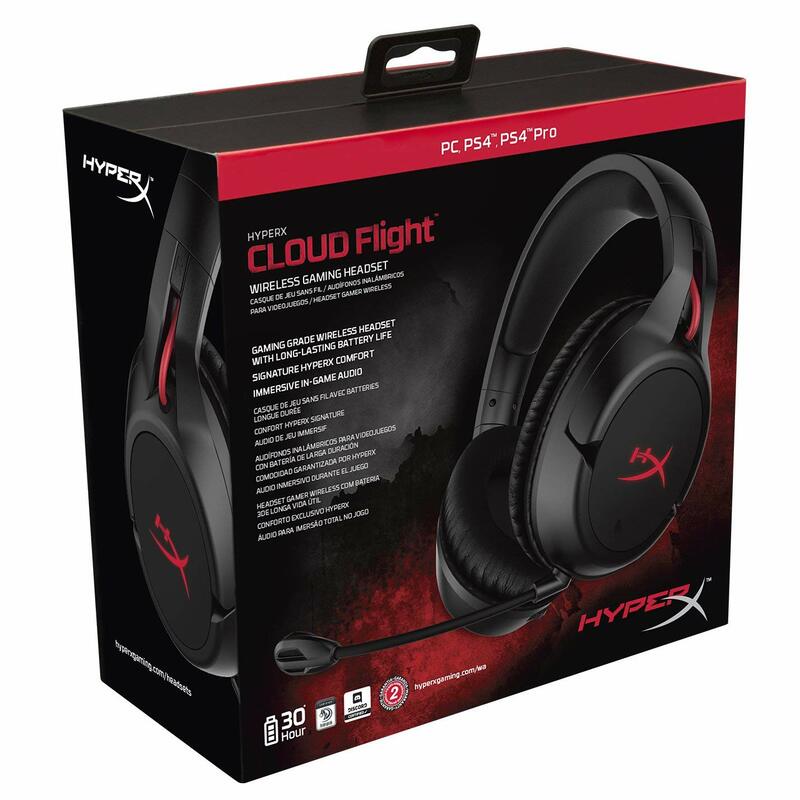 The headset is made for comfort with the Signature HyperX Comfort feature. 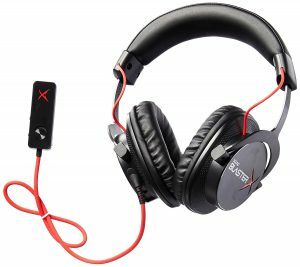 This is a durable headset with a steel slider. You can use it for PC, PS4 and PS4 pro. With the detachable microphone, you can talk to friends, or you can just use the headset for sound. You won’t have the microphone in your way if you aren’t using it. The controls of the headset are on the ear cups for easier control. The frame made from aluminum for extra durability. 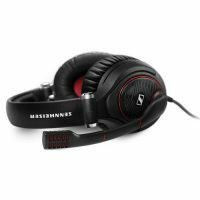 The Sennheiser is another great gaming headset. With a 3-meter cable, you can have comfort while you are playing your games. No trouble with a cord that is getting in the way. The Sennheiser is compatible with PC, Mac, tablet, and game consoles. With XXL ear pads, you will have the comfort to play for hours without your ears getting sensitive. This is known as one of the most comfortable headsets for gameplay. You will be able to hear every detail with the headset, and you can mute the microphone if you aren’t using it. You can also turn the microphone upwards to get it out of your way if you don’t use it. Getting cables that you can use for your PC and for tablet and consoles use. Making this a versatile headset. 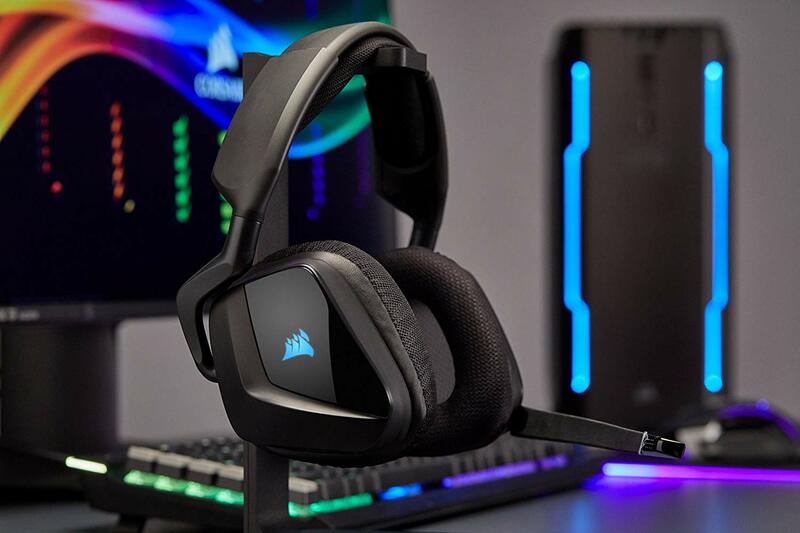 If you want to use a gaming headset that is different, then you should consider purchasing the Corsair Void Pro. It is compatible with PC with USB ports. Build from high-quality material that will ensure that the headset is lasting for a long time. The 50mm neodymium speaker drivers make sure that the sound is perfect. Build for comfort. Making sure that you have hours of fun, without experiencing any discomfort. Comes with intelligent controls. Making life easier when playing your favorite game. The wireless feature is making it better to use, without worrying about cables that are going to get in the way. The headphone has a wireless distance of 12meter or 40feet. The microphone has a noise cancellation feature. Making sure that only your voice can be heard by the person you are talking to. 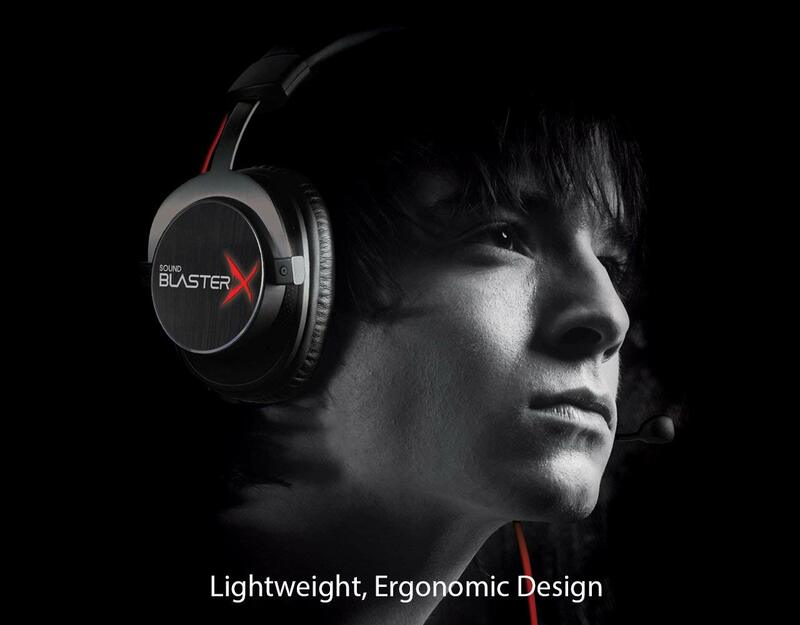 With the Creative sound BlasterX, you will know for sure that you are going to get the best possible surround sound. The headset is comfortable and durable. It also has an improved mic quality. The people that you are talking to will hear you clearer and better. This headset is much more durable than some of the other headsets. 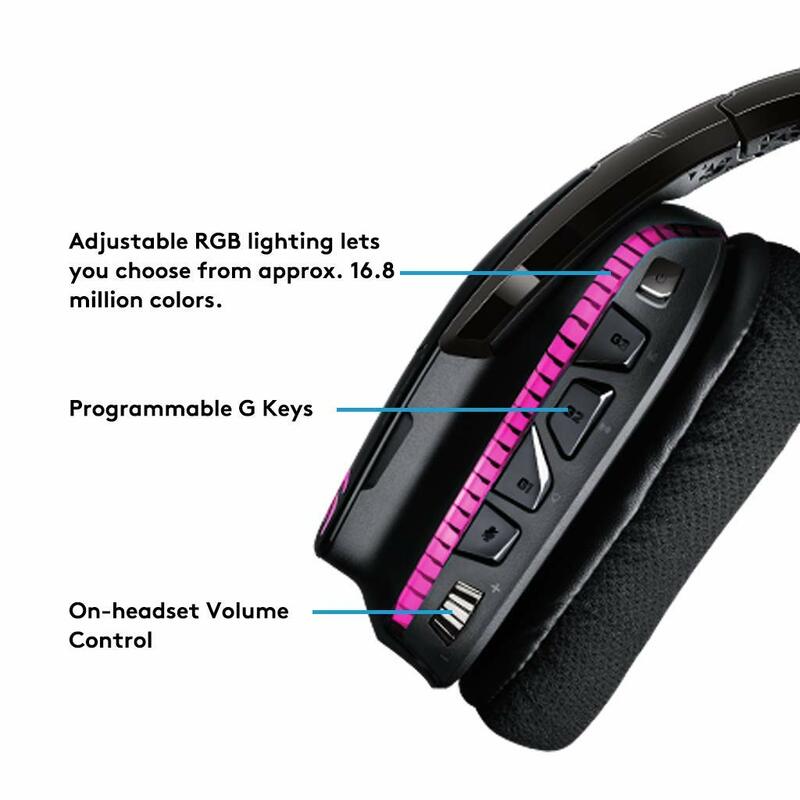 It won’t break as easily and it has a high-quality adjustable headband. You can use this headset with a different platform. You can use it with your PC, tablet, and consoles. 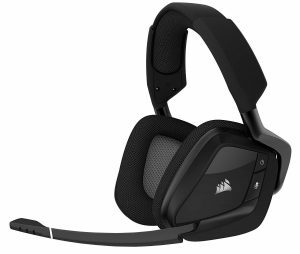 Letting you save money on purchasing other headsets for other gaming platforms. It is lightweight, making wearing it a lot better. 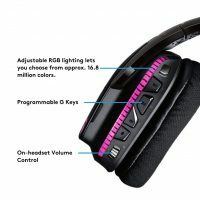 For all the features that you are going to get, this headset is really affordable. The design looks great, and the sound is just as perfect. Ideal for gamers. 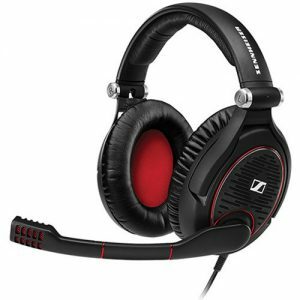 The Sennheiser game zero is a professional gaming headset that is blocking any other noises. This headset is compatible with any device that has a 3.5mm audio port. From Windows, Mac, tablet, and smartphone. The headset has a modern, lightweight look. The mic that is adjustable to get it out of the way, if you don’t use it. When you raise the mic arm, you are automatically mute it. It is designed especially for gamers. The headset has double layered memory-foam ear pads for added comfort and to block outside noise. It has an XXL earcup for added comfort and for noise reduction. Volume control on the ear, for easier access. Two cables included for using on two different consoles. It comes with a two-year warranty. 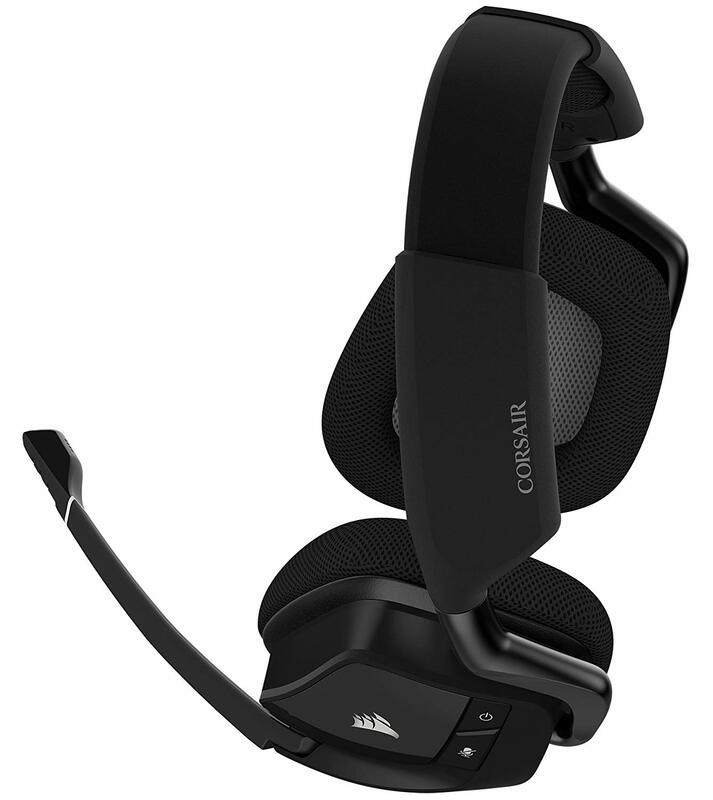 Made from durable material to ensure that the headset is lasting for a long time. 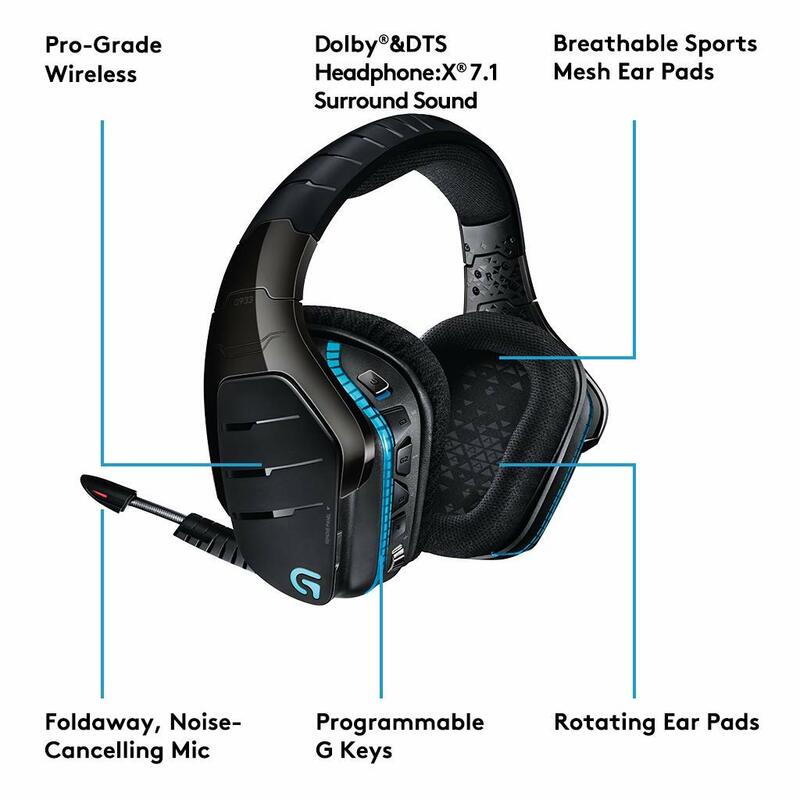 This Logitech is wireless and offers a 7.1 surround sound. Perfect for gaming. This headset is known as one of the best gaming headsets on the market. It offers an adjustable mic that has an automatic mute. There are controls on the ears for easier access when playing games. 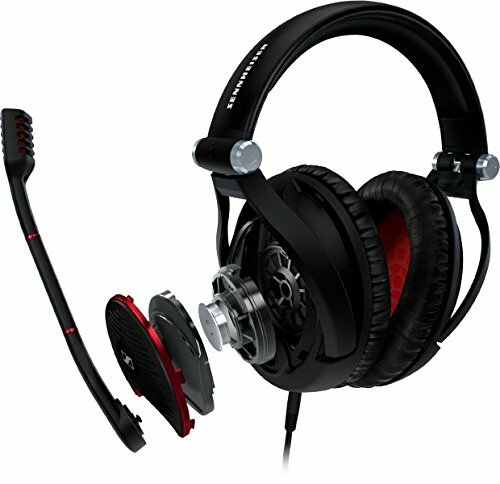 Great looking, a durable headset that will last for a long time. With a battery life of 12 hours gameplay, you can have fun throughout the day without a charge. Can be used on most of the gaming platforms that you can get. From PC to game consoles and even your tablet. You can also use the headset with the analog cable when your battery has died. Extending your usage of the headset. 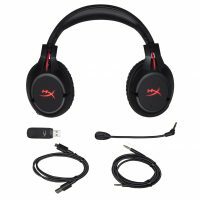 The headset has a USB port, a 3.5mm audio port, and RCA audio output ports. 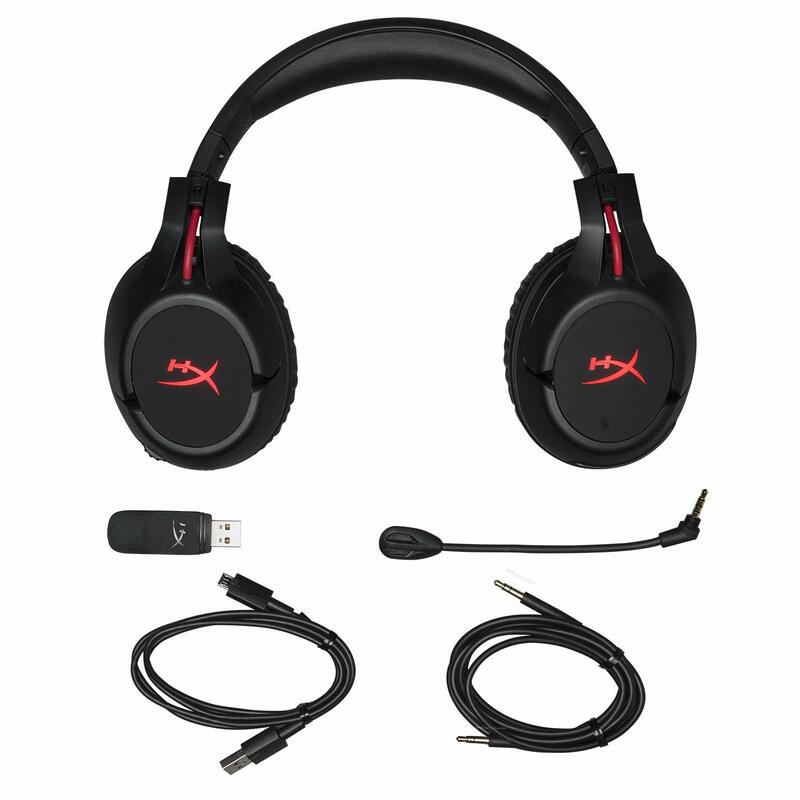 With this headset, you will have the sound that you need to become one of the best gamers. Before you can just go and purchase any headset for your gaming experience, you should make sure that you know how to choose the best one. There are many features that you should look at before you can say that you have purchased the best one on the market. The first thing that you should make sure about is a comfort. You want to be able to use the headset for the whole day without your ears starting to hurt. Comfort will also mean that the headband will fit perfectly on your head and that it is adjustable. You need to know that just because you are purchasing a gaming headset, it doesn’t mean that it is going to be comfortable. You should read reviews and the features of the headset. This is the only way that you can be sure to know if the headset is going to be comfortable or not. Of cause, this is the one thing that every gamer wants. A headset that is offering the best sound quality that they can find. And, this is why surround sound is the thing that most gamers go for. 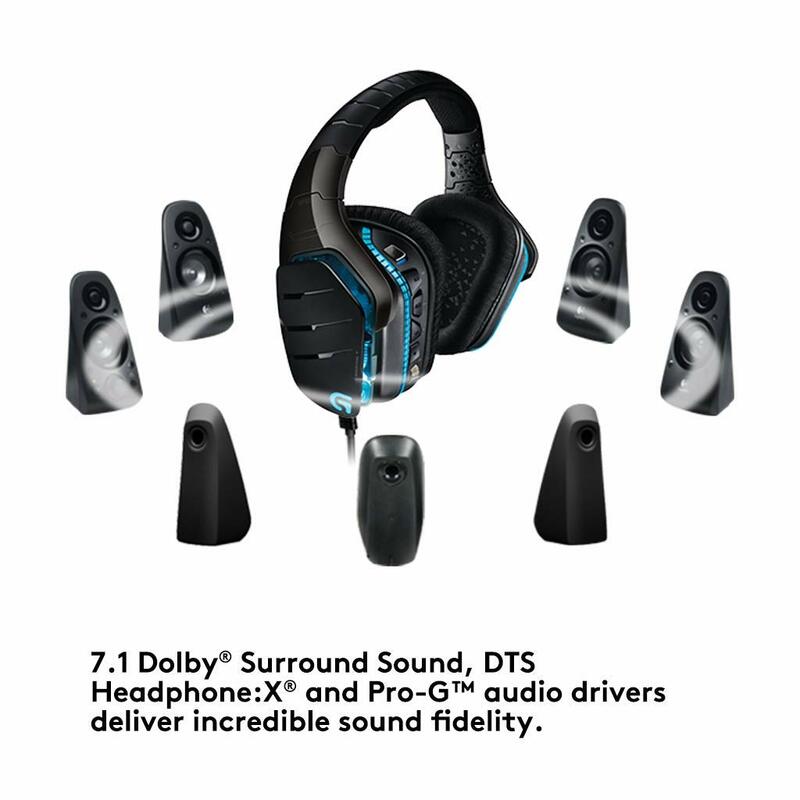 The quality that most gamers prefer is the 7.1 surround sound. 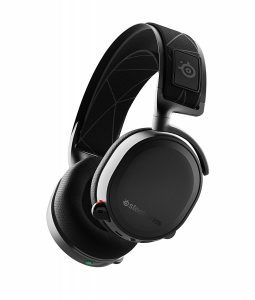 With the sound quality, you should also consider if the headset is canceling other sounds out around you. 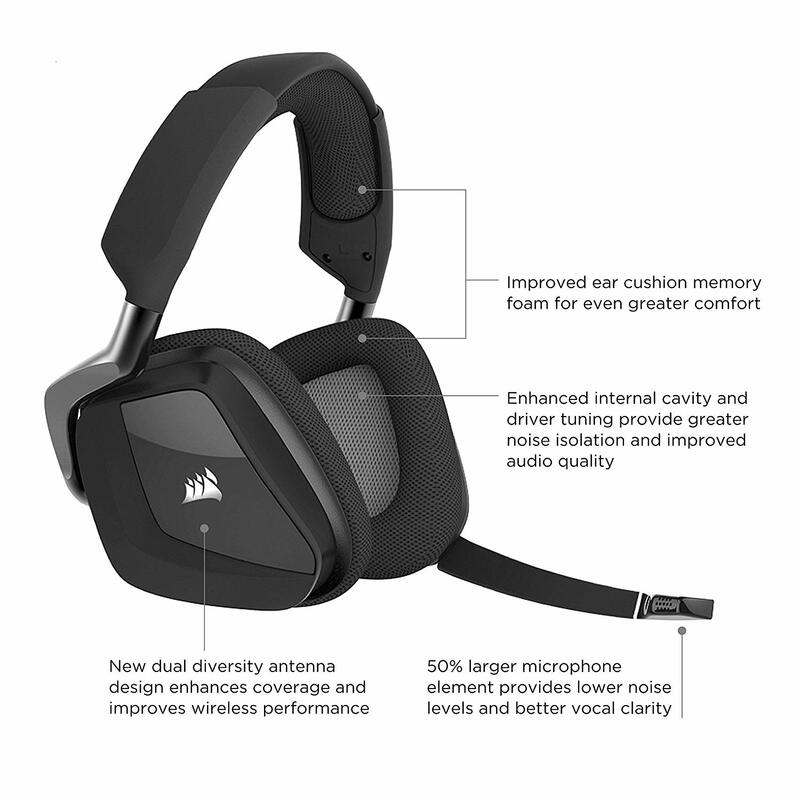 Serious gamers are looking for headsets that are canceling any other sounds out. Just hearing the gaming sounds. So, this is something that you should consider and making sure about before you decide on a headset. 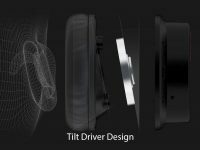 The features will say if the headset is offering noise reduction or not. How portable is the headset? And, are you looking for a wireless headset that is giving your portability, or if you looking for cable headsets that are giving you more platforms to use it? 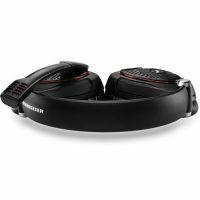 You should look at all the different pros and cons of having wireless headsets before you decide to purchase it or do not consider purchasing wireless headsets. With the wireless headsets, you should look at battery life as well. The longer the battery is lasting, the longer you can play with a single charge. The last thing that you want is to have only a couple of hours of playing time with your gaming headset. 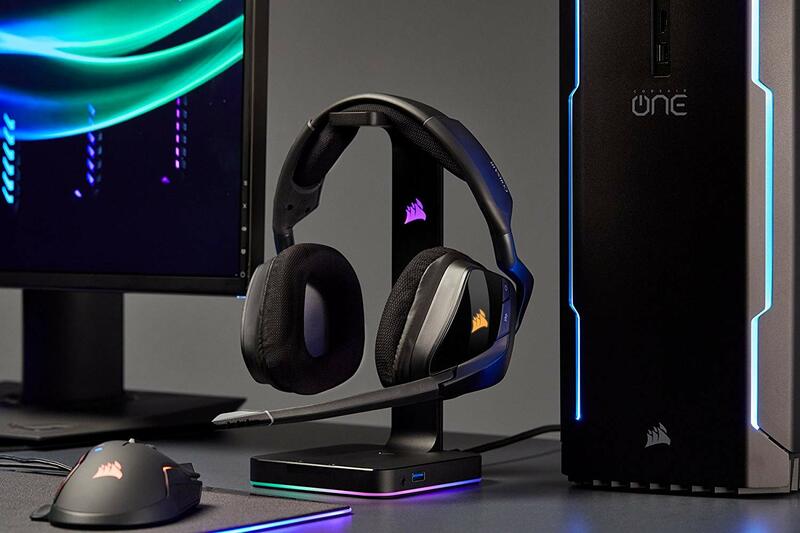 If the features are saying that the headset is portable, then you know that is wireless and that you don’t need to have cables that can be in your way. Most gamers do prefer the headsets that are wireless with long battery life. Gamers are not only used computers for playing games. They are using PS4, X-box one and even their tablets. 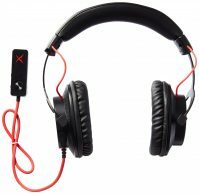 You should make sure that when you are purchasing headsets that you are going to consider the platforms that you are using. If you are only using one platform for playing games, you won’t have a problem with choosing a headset. However, if you like playing on different platforms, you should make sure that the headset is compatible with all the platforms that you are using. You can see these features with the specs of the headset. The last thing that you want is to have a headset that you can only use on one platform. Most gamers are talking online with their friends. Therefore, most gaming headsets have a microphone build in. And, you should make sure that the microphone is a high-quality mic that can mute as well. If the arm of the microphone can be adjusted, then you have a great headset with some great microphone features. The pure sound from the microphone and cutting out other sounds are just a couple of features that you should look at. There are also those microphones that are muting automatically when you don’t want to talk to anyone. At the end of the day, it doesn’t really matter if you are going for the open or close headsets. Especially for gaming. It depends on your preferences. 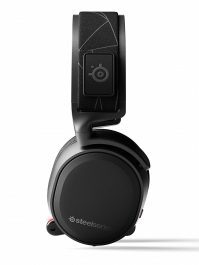 However, many professional gamers are saying that if you are using the closed headsets, it is giving you higher quality sound and will reduce other sounds a lot better. This is making sure that you hear more of the gaming sounds as of the environment where you are playing at. 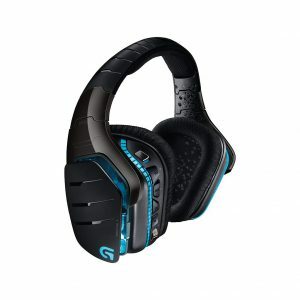 The close headsets are normally offering better surround sound and in general the better-quality headsets. Durability. Something that everyone is looking for. Especially when it comes to purchasing gaming headsets. There are some of the headsets that are made for real quality material. It is really durable and long lasting. 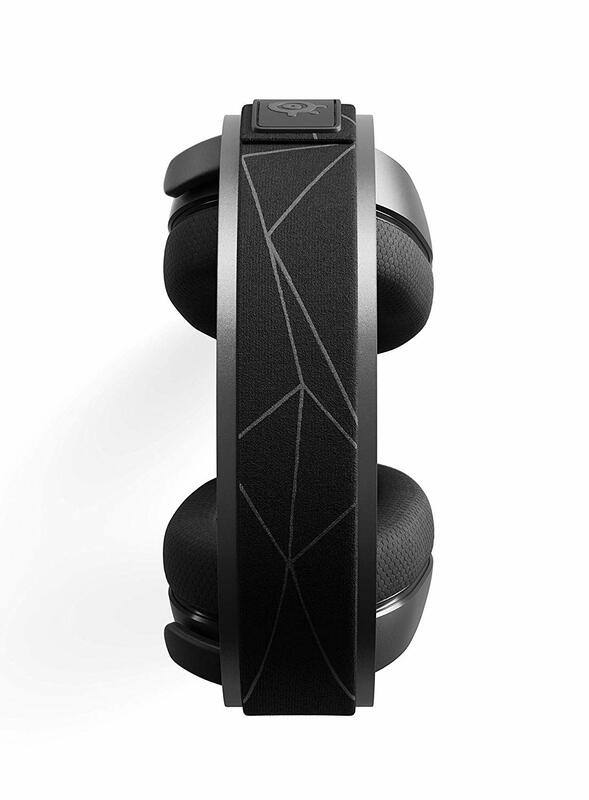 However, there are also some headsets that aren’t made from durable material. It will break easily and then you need to pay extra money to get it repaired or replaced. 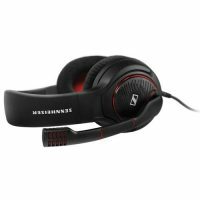 When you are looking at the headset that you want to purchase, make sure about the price as well as the materials used. The more expensive the headset is, the better quality it will have. The costs of the headsets are really different. Some are really cheap, some are affordable and other are really expensive. How do you know which one to purchase? For sure you don’t look at the cheapest headset. You are getting what you pay for, and cheap headsets normally mean low-quality headset. For a gaming headset, you should rather go for the more expensive headsets. We don’t say that you should buy the most expensive headset. It only means that you should not purchase the cheapest possible one. Value for money is really important when it comes to gaming headsets. It really depends on the type of headset that you have. Some headsets are only compatible with PC or laptops. However, there are many headsets that are compatible for ps4, Xbox and PC. The more information you are getting about the headset that you are considering, you will see if this is a headset that will be compatible with your other platforms or not. Otherwise, you should buy additional headphones for all the different platforms that you have. Remember that the most expensive headset doesn’t mean that you are going to get the best headset on the market. You are going to get the sound that you need to play the came correctly, and to have as much fun as possible. Gaming headsets are normally reducing other noises, and you can talk on the mic to anyone across the country. For experienced gamers, the gaming right gaming headset is essential. With these headsets, you are going to get buy a headset that is known as the best, but that might not be according to your housemates. 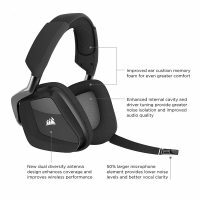 The gaming headsets are better in quality and quality sound. You can use your gaming headset for listening to music. However, you need to know that there is a huge difference between gaming sounds and music. You can use a gaming headset for listening to music, but it isn’t recommended that you are using a music headset for gaming. The sound might not be the same, but you will still be able to listen to music, even if you are making use of your high-quality gaming headset. This will depend on the type of gaming headset that you have. Some headsets are compatible and can be used on all kinds of platforms. Even on your phone. Mist wireless headsets might not work on your phone, but if your phone as a 3.5 audio input, then you can use your gaming headset. If your headset has a 3.5 audio cable. If you want to make sure that your gaming headset is going to work on your phone as well, then you should read the reviews, before you are making a final decision. 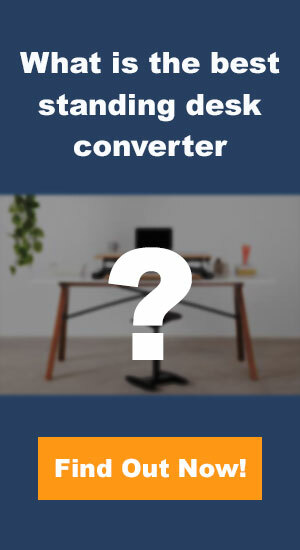 This is the only way that you can make sure that it is compatible with your phone and tablet as well. 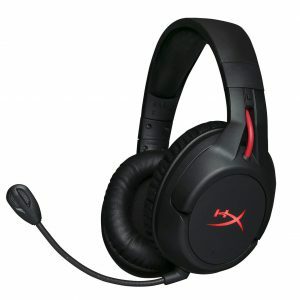 Gaming headsets are a great thing to have if you are a professional gamer. However, with the variety of gaming headsets that you can purchase, it can be hard to find one that will be great for you. 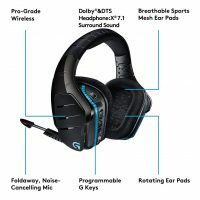 The moment that you know what features to look for, and read some reviews of the best gaming headsets, you will know what headset you might want to consider. This can be really fun to have a gaming headset for playing games. Especially, if you have one of the best gaming headsets on the market.